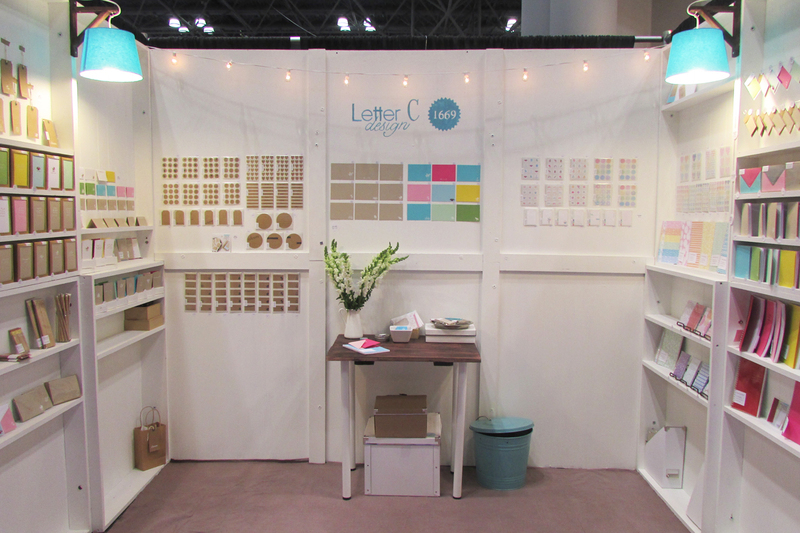 here’s a few photos of the Letter C design booth from the national stationery show this past may. 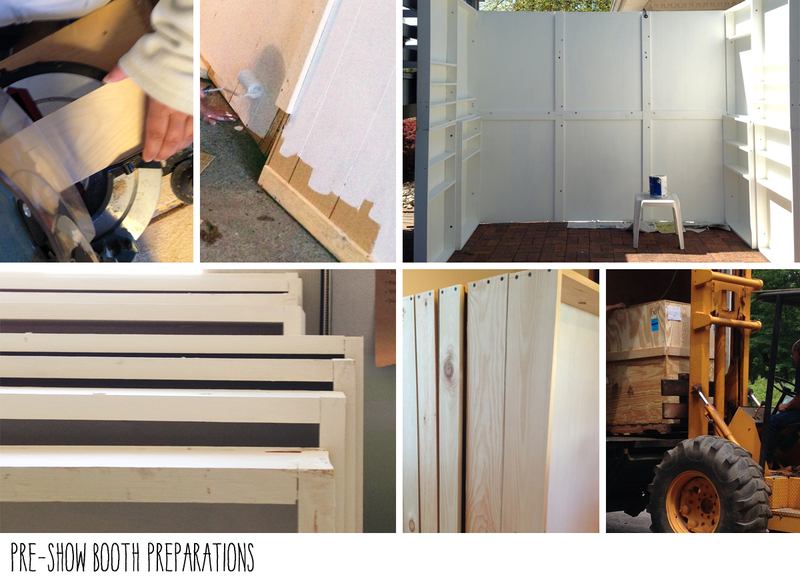 What a great stall! 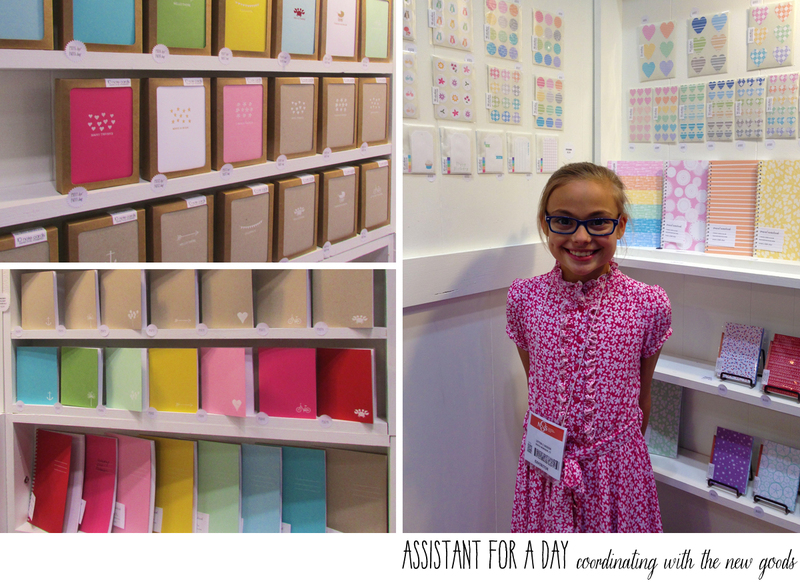 I would love to come visit you at a stationery show … though I’d probably buy everything, haha. I bet you had the cutest assistant in the whole show!